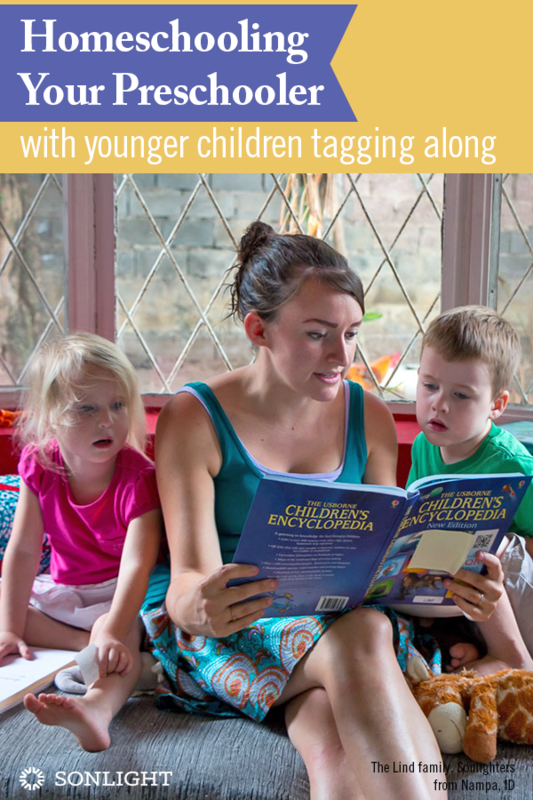 I read this article and wanted to share it with you: Homeschooling Your Preschooler with Younger Children Tagging On https://blog.sonlight.com/homeschooling-preschooler.html. 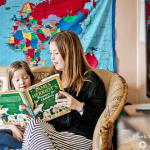 Your oldest child is four or five years old, and you are considering homeschooling. But you also have at least one other younger child. How can you make this work? 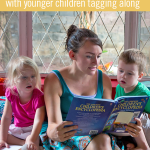 How do you homeschool your preschooler or Kindergartener with other, younger children who are not ready for school tagging along? For those of you in this scenario, kudos to you! You are in a stage of parenting that is extremely physically demanding. 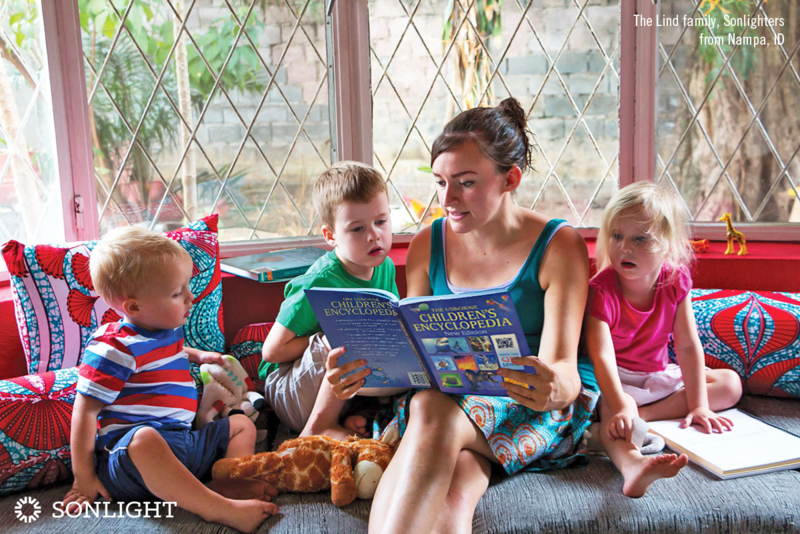 To take on homeschooling on top of this already challenging time of life deserves applause. With that said, let me assure you that you can do it. 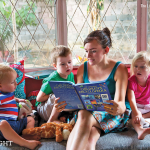 If you are ready to teach your older child but wonder about adding in a second child, start by reading aloud to all of your children. A good story is not restricted only to a single age, after all! 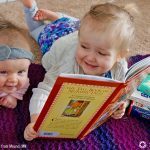 Just like you might let all your children watch the movie Inside Out, high quality, living books are interesting and exciting for more than a single age. In fact, that's one of the characteristics of a great book—it appeals to all ages. After all, didn't you enjoy Inside Out as much as (or even more than) your children did? 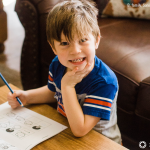 Here's my own story to demonstrate how this type of homeschooling can work. When Jadon, my oldest, was four, I also had two younger children. I didn’t want to delay preschool with Jadon, so I ended up doing all the reading with Jadon and made sure my second son, Isaiah, listened, too, while the baby sat on my lap or slept on my back. Did Isaiah, at two, get much out of that reading? 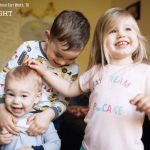 I don’t know, and, really, I don’t care because what I wanted for both boys was time and connection with me, exposure to vocabulary, enjoyment of illustrations—basically, I wanted a Sonlight life together. If I could read to the boys for an hour or two, that was satisfying and good, for all of us. Really well! After going through both the Sonlight Preschool and PreK programs, I stretched out Sonlight A by reading all sequels of all the books, and, in between, I redid P3/4 and P4/5 several times. Those early programs don’t require much time, and I wanted all my children to get all those stories more than once. My older two sons continued on, doing the same Sonlight program until 100, when Jadon continued on his own. I dropped Isaiah back to work through a full grade package D and E by himself in a year, as he had only vague memories of the books at that point, having been on the young end the first time through. Sonlight books are so good, I am happy for my children to reread them. They bear up under repeated readings. So there are no worries with getting bored with a book that we've already read. It's still good the second or even third time around. That’s how I made Sonlight work for me with multiple children. If you are wondering about a plan for your family, I cannot recommend the Sonlight Advisors highly enough. 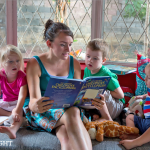 These ladies have used Sonlight, have dealt with the highs and lows of homeschooling, and are happy to give you suggestions and recommendations to meet the needs of your specific family. Go here to schedule a complimentary call.